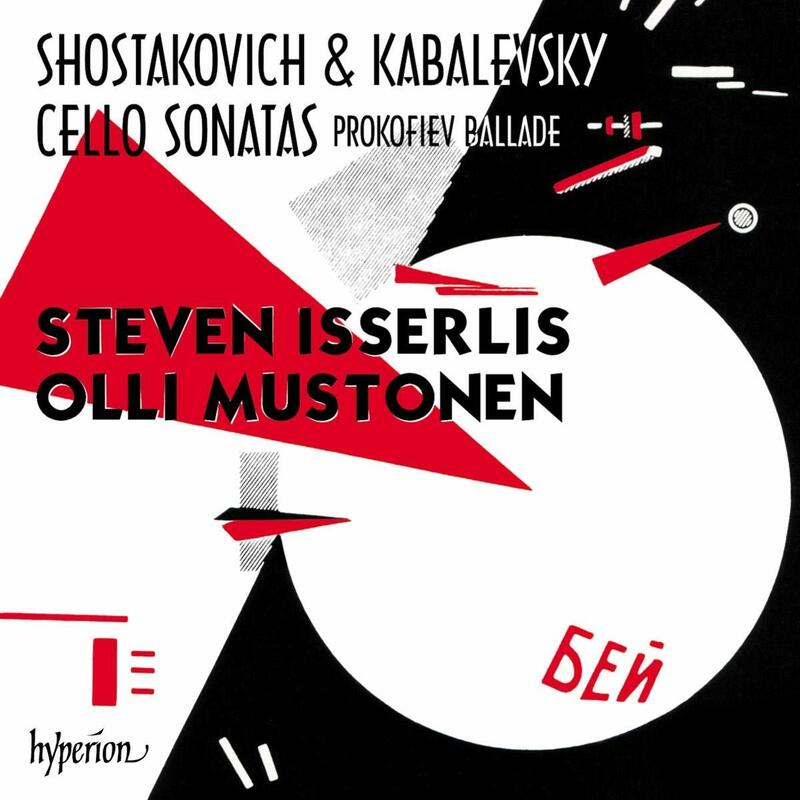 The first name you might think of on seeing the cover of this album is that of Rostropovich, for whom Shostakovich and Prokofiev composed some of their greatest music. But these works were created much earlier, sometimes, it would seem, for cellists who were not particularly good. That is not a problem here. It’s a tribute to Steven Isserlis and Olli Mustonen that it’s hard to imagine more thoughtful, well-prepared performances. Yet this is also playing in which everything is “in the moment”. Every vivid emotion – passion, anguish, hysteria, vivacity, despair – makes it mark. Mustonen brings a composer’s sensibility to his work, and a deep knowledge of these musical worlds from his other life as conductor. Isserlis is en pointe throughout – this is a tremendous partnership. was complicated, and his reputation as a composer of music for children has probably held back a wider interest in his music. of “singing line,” particularly in the opening movement. San Francisco outfit’s admired Shostakovich cycle rides again. An ambitious concert program that was delivered brilliantly.